A brand begins with an insight, an idea, an innovation. In the giddy enthusiasm of early invention it is easy to get distracted. So too for established brands, exploration of brand expansion can lead to a loss of focus. Consider, for example, some famous brand failures. The brands themselves were already famous; their failures risked making them infamous. 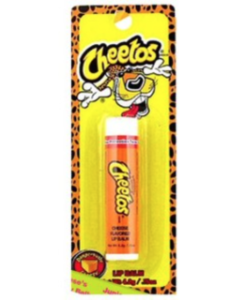 Cheetos Lip Balm. In 2005, PepsiCo subsidiary Frito-Lay looked to build upon the popularity of its cheesy snack. The logical expansion, lip balm. Harley Davidson Perfume. 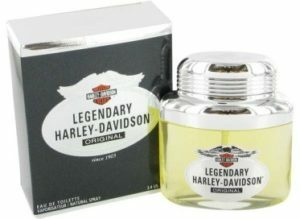 An iconic, beloved brand, Harley-Davidson misstepped when it thought it could leverage its macho goodwill to colognes. 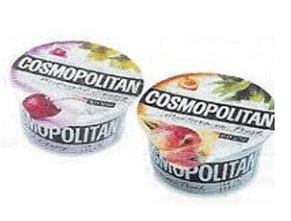 Cosmopolitan Yogurt. The successful women’s’ magazine lost focus when it attempted to launch a brand of yogurt. Colgate Dinner Entrees. Say no more. In each case, a famous brand, lost focus. 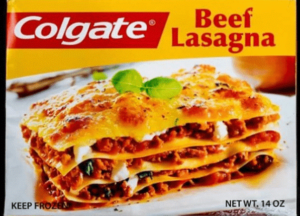 The clarity consumers associated with, for example, Colgate toothpaste didn’t translate well to the dinner table. As the palpable connection to consumer needs and desires, the brand is the soul of the company. The ability to communicate in clear and simple terms and to remain focused, create the greatest value, allowing the consumer easily to perceive and embrace the brand. Conversely, a lack of clarity — a mission drift for brand — is proven to destroy the value. Clarity is a key part of the legal “goodwill” associated with a brand. Goodwill in turn translates into an economic value as any seller or purchaser of a business knows. Simply put, goodwill is the difference between a business purchase price and the value of its tangible assets. To protect the goodwill of your brand, you must: ensure that you have obtained registrations of your trademarks nationally and internationally; be vigilant in monitoring how third-parties are using your trademarks or marks which are “confusingly similar”; and stay focused on brand clarity. KJK’s Brand Protection Group, working collaboratively with your marketing professionals, can help develop your brand, avoid mission drift, and keep your brand clarity in place. Neither you nor your brand exist in a vacuum. Rather, both you and it are inextricably tied to your business strategy and environment. Before redefining the brand to reflect a company’s new focus, step back, study the world around you, and craft a solid business strategy on which an evolved brand can be built. In our next discussion, we will focus on brand consistency and how guidelines can ensure a consistent brand image.